We at Maehem Underground Media would love to extend our services to everyone in the music community! We have covered several events including Project Mayehem, Doomed and Stoned Festival (Chicago), Mad With Powerfest, Pantera Tribute Show and many more! We also have covered several album release parties and other music get-togethers! Want to know how to hire us? 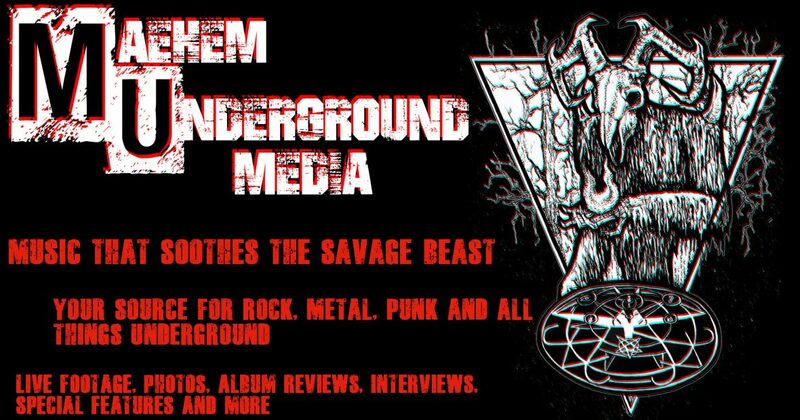 Contact us via email at Maehemundergroundmedia@gmail.com for details on submission, pricing, and other service questions! Get the entire Maehem experience for one package deal! Professional quality photos, live video footage and a written article feature all edited by our team and sent back to you in unmatched time! Contact us here for coverage on your next big music event! Did you just come out with a killer new album? Well, Maehem Underground Media is here to help! We can provide photo and video coverage! We would also love to set up a special feature article for you to share with all of your fans! All you need is some photos and videos of your band kicking it live at one of your most important gigs of the year!? Well, look no further! Just contact Emily Maehem Photography HERE or Cat Sullivan HERE you may also email us at the address provided for details and we can set something up!